One passenger was also taken to Amherst Hospital with non-incapacitating injuries. A 32-year-old man is dead following a car crash in Lorain County early Thursday morning. 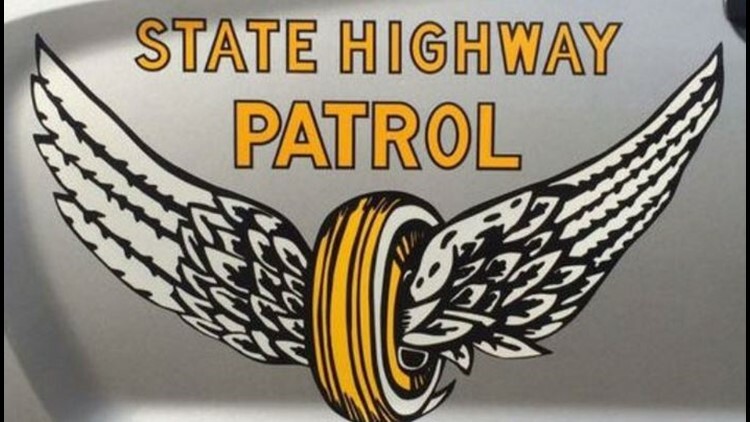 The Ohio State Highway Patrol says a 2005 Ford Explorer was headed east on Middle Ridge Road around 3:23 a.m. when it drove off the left side of the road and hit a tree before overturning. The incident occurred near Quarry Road in Amherst Township. The driver of the car, Wakeman resident Tyler Mayo, was pronounced dead at the scene. One passenger was also taken to Amherst Hospital with non-incapacitating injuries.